It's spring which means it's time to change up your shades. Accessorize to the max and find some new sunglasses. Translucent frames are all the rage right now and if you look carefully you can find some for a steal. Clean frames go with absolutely everything. Pretty pink, ready for the west coast. 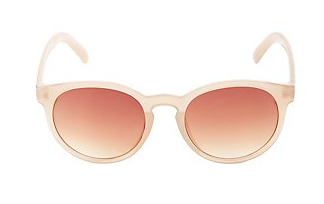 These shades scream 'hand me a margarita'. And that is just fine by me. So bring on the sun. 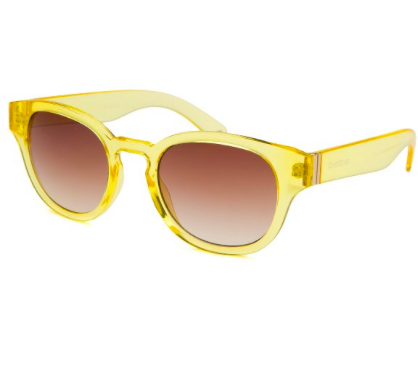 These translucent frames are made for summer!